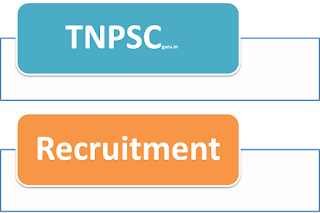 TNPSC - Tamil Nadu Public Service Commission invites online application for the post of Assistant Geologist. 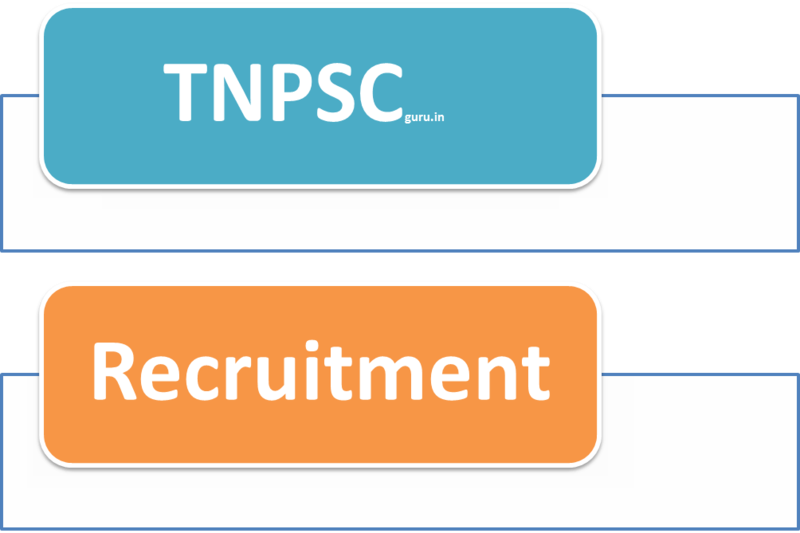 The Detailed eligibility criteria, important dates, exam pattern, syllabus and many more details regarding the exam and the recruitment process has been mentioned in the TNPSC Assistant Geologist 2017 Recruitment notification. Eligible candidates can apply only through online mode. You can also check all the upcoming TNPSC Exams 2017-2018. Paper I Geology (Degree Standard) - 24.06.2017 - 10.00 A.M. to 1.00 P.M.
Paper-II General Studies - 24.06.2017 - 02.30 P.M. to 4.30 P.M.
Paper III Geology (PG Standard) - 25.06.2017 - 10.00 A.M. to 1.00 P.M.
Master of Science degree in Geology or Master of Science degree in applied Geology or Master of Science (Technology) in Hydrogeology of any University recognized by the University Grants Commission.